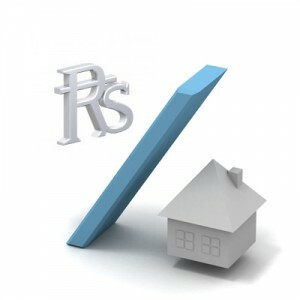 There are various reasons why you would like to avail a housing loan when you build or purchase a residential property. It could be to ease the up front payment or to manage your tax payments. 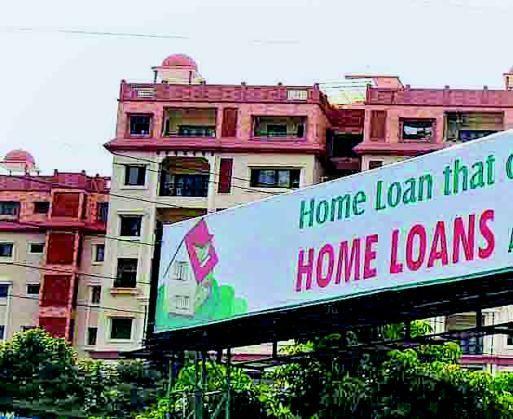 In this article we describe the various aspects of Kerala Housing Loans- normal industry standards and the contact details of various Home Loan Providers in the Kerala Housing Sector. The details given below are average industry standards that can be taken as a base-line. However, there could be variations with different Financial Institutions based on individual Project details and other factors. You will need to state the purpose for availing the loan; whether the home loan is for- construction/ purchase/ repair/ renovation/ alteration of a house or if it is for the purchase of a plot for the construction of a house. 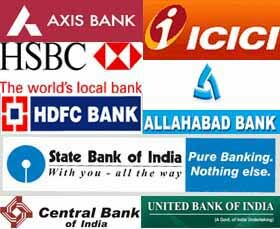 The age should be such that the borrower is able to close the account before he attains the age of 65. 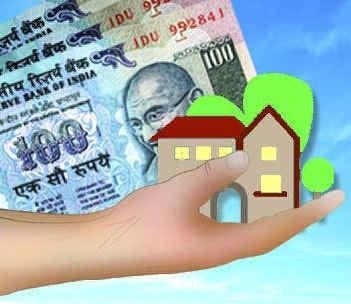 60 times of Net monthly income (NMI)/ Average monthly income (AMI) for individuals upto 45 years of age. However the repayment obligation is restricted to Maximum 60% of the NMI/AMI. 20% of project cost will be considered as margin; and 80% will be disbursed as the loan amount. For outright purchase 100% to the seller, after payment of the margin of 20% by the applicant. For purchase of plot and construction of the building, the loan component for purchase of the plot will be only 30% of the total project cost or 80% of the land value which ever is lower. For applicants upto 45 years of age – Maximum 20 years. For applicants above 45 years of age – Maximum 15 years. It includes the repayment holiday of a maximum of 18 months. Repayment usually begins on completion of the house or 18 months from the disbursement of the first installment of the loan, whichever is earlier. 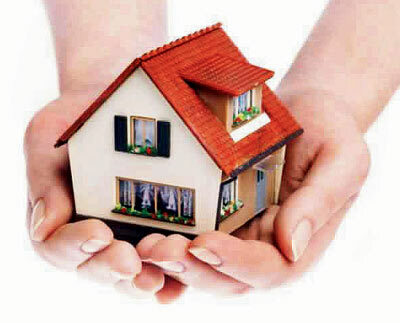 Mortgage of property by deposit of title deeds is retained by the Financial Institution as Security. In addition to the application form(in duplicate) and two passport size photographs, the following papers are to be submitted to the respective Bank. Authorisation to deduct monthly installments from the salary of employee for credit of the loan account wherever available. A copy of the plan inclusive of site plan approved by the Corporation/ Municipality/Development Authority/Panchayat as required. A copy of the building permit issued by the Corporation/ Municipality / Panchayat as required. In areas where building permit is not required a No Objection Certificate from the authority concerned. Estimate approved by licenced Egineers/Architects approved by local bodies. Original and prior title deeds. Encumbrance certificate from the Sub Registrar for the last 15 years. Title clear certificate from the banks approved advocate. Valuation report from the banks approved valuator. A copy of the agreement for sale. A copy of the Title deeds of the present owner. A copy of the land tax receipt. A copy of the building tax receipt. 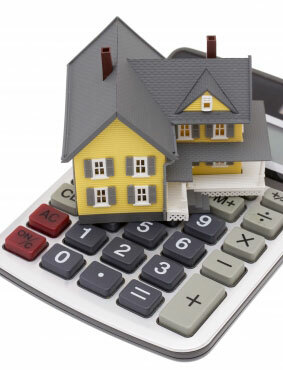 Valuation report of the property and building from the banks approved valuator. After the sale deed is executed, the original deed along with fresh encumbrance certificate and possession certificate should be submitted. For purchase of plot alone all the documents as above except the no. iv are to be submitted. 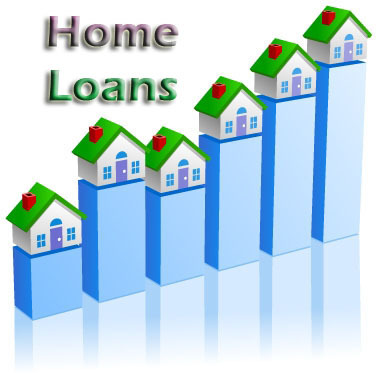 After availment of the loan, encumbrance certificate for four months after the date of mortgage is to be produced.